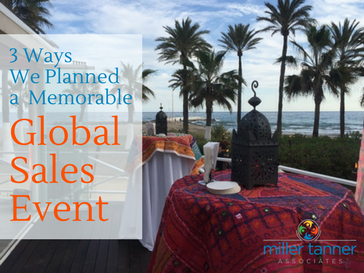 The global MTA team will be meeting off-site from July 10-14 for our annual workshop to complete mandatory internal training. Our main office will remain available if you should need assistance at +1 615-466-5602; however, please note that emails may be slightly delayed. This time together is invaluable to us and we thank you for your continued support and understanding. 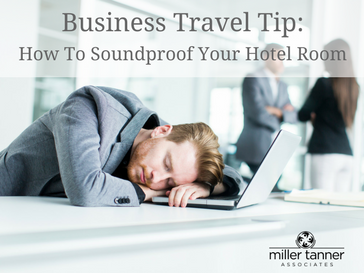 Tips for Getting a Good Night’s Sleep at a Hotel For business travelers, getting a good night’s sleep can be challenging at best. 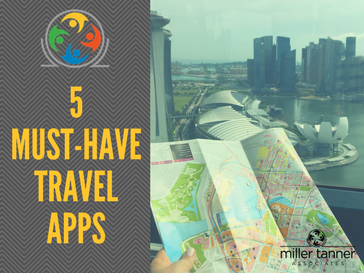 Our global team members have a few tips to help you beat jet lag and soundproof your hotel room so that you can get a more restful night’s sleep while traveling. The Miller Tanner difference is our people. That’s why we want to introduce you to our team of superstars that brings our corporate meetings and events to life for our clients. 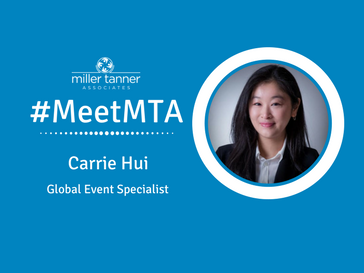 Today, we introduce you to Carrie Hui, Global Event Specialist. Carrie, fluent in both Cantonese and Mandarin, is a highly-valued member of our Asia-Pacific team based in Hong Kong. She is always willing to take on new challenges to support the event team in delivering a successful outcome for our clients. 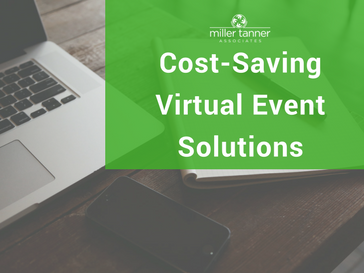 We’ve planned over 2,500 events and no two events are ever alike. Events come in all types, each with a specific intent. 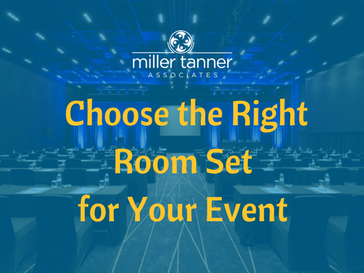 This is one of our favorite aspects of event planning – customizing your event to create an unforgettable experience for your attendees. The Miller Tanner difference is our people. That’s why we want to introduce you to our team of superstars that brings our corporate meetings and events to life for our clients. 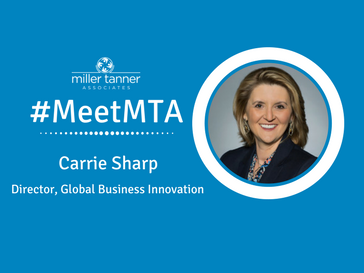 Today, we introduce you to Carrie Sharp, Director of Global Business Innovation. 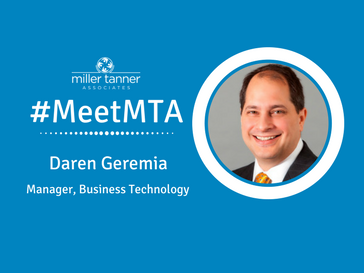 Carrie sees to it that Miller Tanner Associates is at the forefront of technology and innovation all while maintaining the highest level of security for our clients’ intellectual property.